21x16mm. 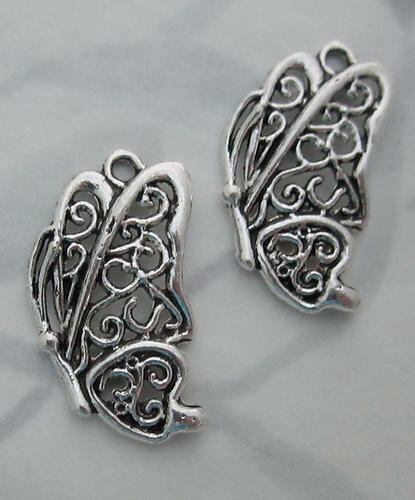 Casted pewter butterfly charms. Jewelry supplies.